A bit of a breath of fresh air when companies decide to listen to fans and deliver what they should from the start. 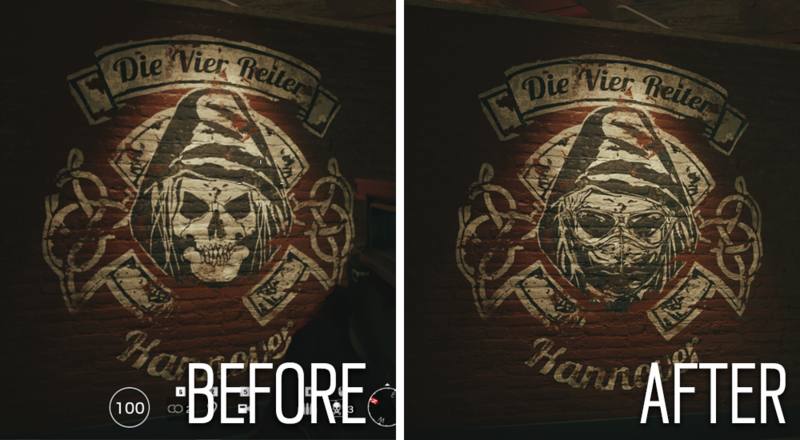 Ubisoft was gearing up to censor sections of their game Rainbow Six: Siege to appease the Chinese government, especially changing the game in all regions, so it could hit shelves in China. Let's take a look at what those changes would entail. 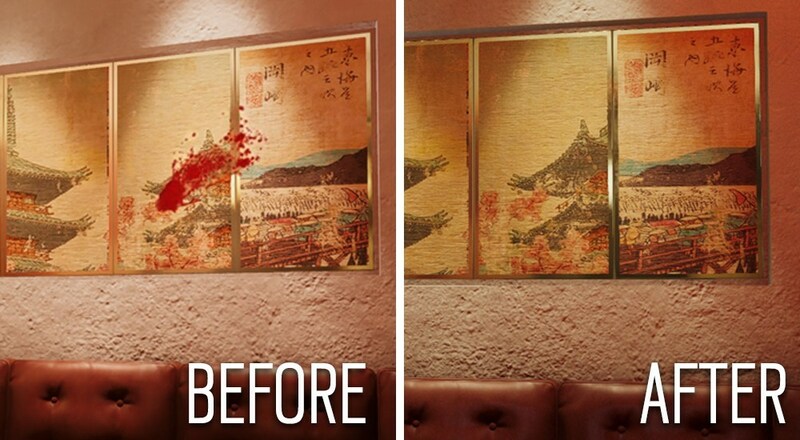 In a blog post, seen HERE, Ubisoft announced that they would be ensuring that everything "remains as true to the original artistic intent as possible." 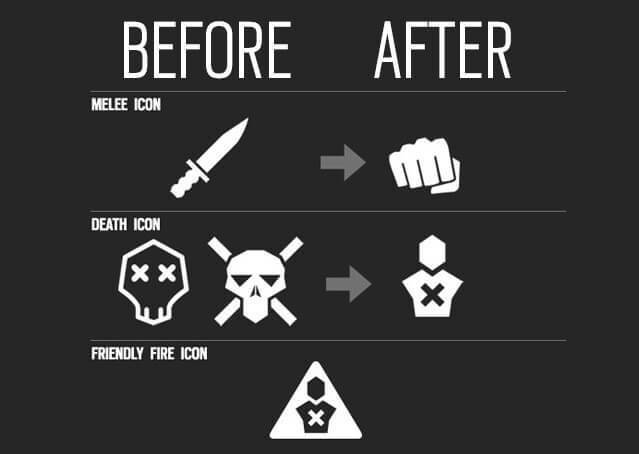 Honestly, this is great news, even if you don't play RS6. A company said "You know what? You're right. We're gonna fix this." Let's see Sony do that, with all their censorship as of late. 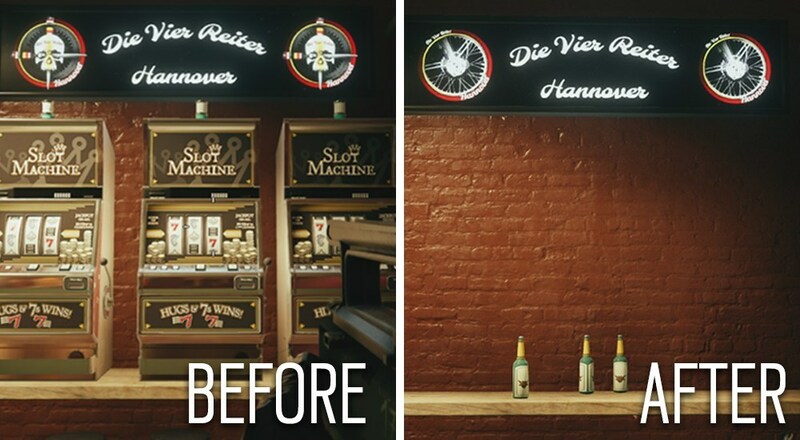 If Ubi can do it, maybe others will follow suit. 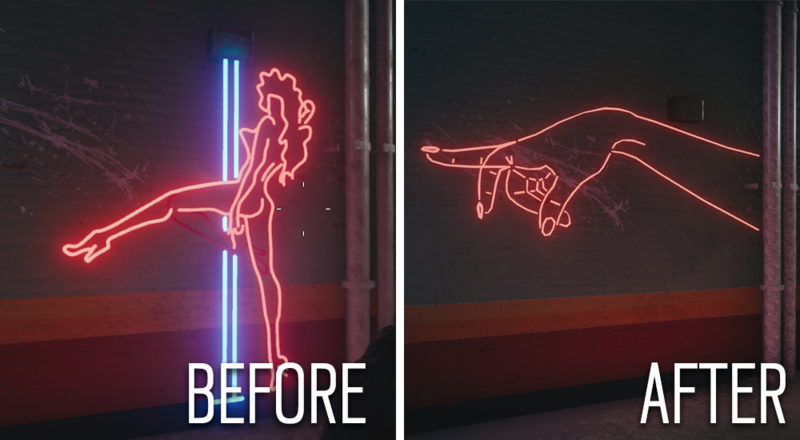 What do you think of Ubi's change of pace with censorship? Is it a one-off event, or do you see other companies following suit? Sound off in the comments below!